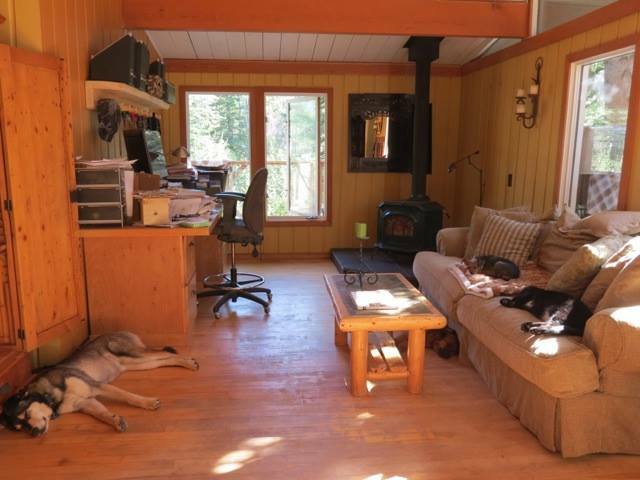 When Rocky Mountain Animal Rescue was first conceived, Rory O’Neill’s focus was on the rescue of highly adoptable dogs and cats on death row in overcrowded animal shelters in Canada. She was also bringing in homeless dogs and puppies from the Stoney Nakota Reservation in the town of Morley, near Calgary. Her experience as a dog behaviourist allowed her to fully rehabilitate these animals and place them for adoption. From there, knowledge of the Mexico dumping grounds and hoarders came to light after viewing its desperate situation on an episode of Cesar Millan’s The Dog Whisper. They had crossed the California border into Tijuana (a very impoverish Mexican town) with Animal Advocates on a rescue mission to save some dogs in one of the dumping grounds. Rory quickly contacted Animal Advocates and began working along with them to coordinate more rescues. Within a few months, the first transport of six amazing little Chihuahuas and mixes flew from Los Angeles to the Rocky Mountain Animal Rescue for adoption in Canada. 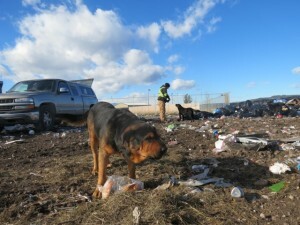 Meanwhile, rescue efforts for homeless animals on Calgary’s reservations continued. These successful rescues were the reason Rocky Mountain Animal Rescue grew to a place where they could get involved with Natural Disaster missions as well. When Hurricane Katrina hit, Rory O’Neill and her closest team of volunteers flew in to rescue the animals that were left behind in the mess. Now, Rocky Mountain Animal Rescue continues to rescue animals from some of the most unforgiving places worldwide – and to be the go-to organization for natural disaster missions. Browse our list of animals available for adoption. We’ve rescued, rehabilitated and rehomed over 4000 animals — and we’re very proud of that.